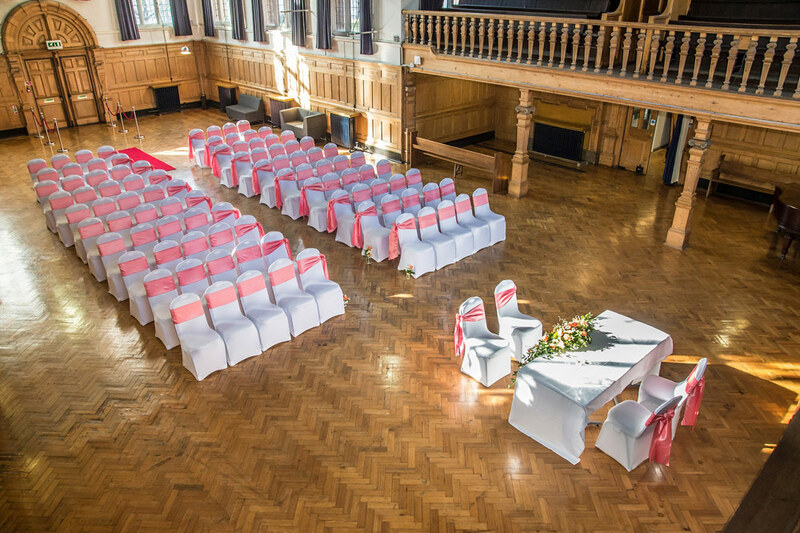 Offering a fully licensed and magnificent hall, cater to 150 of your loved ones, this venue also has an elegant boardroom, the perfect space for an intimate wedding. Allow 24 of your nearest and dearest to enjoy an exclusive affair. Dating back to 1882, this majestic Victorian building is an iconic feature in the town of Bedford. 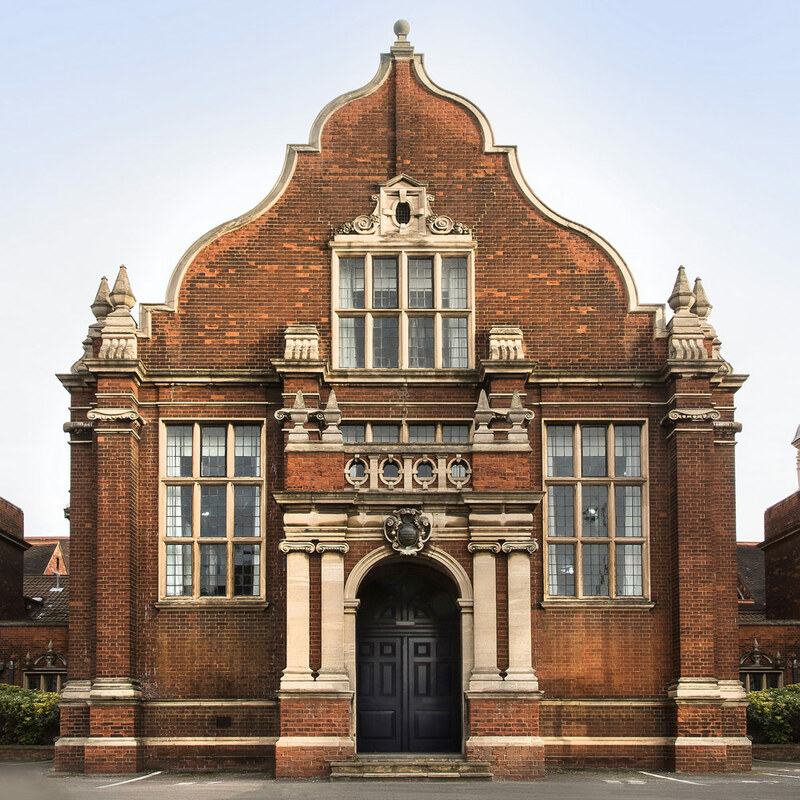 Originally built as a school hall in a 'Free Tudor' style, the marvellous hall has stunning period features and beautiful painted ceilings. The venue adds a splash of history and splendour for an idyllic setting. 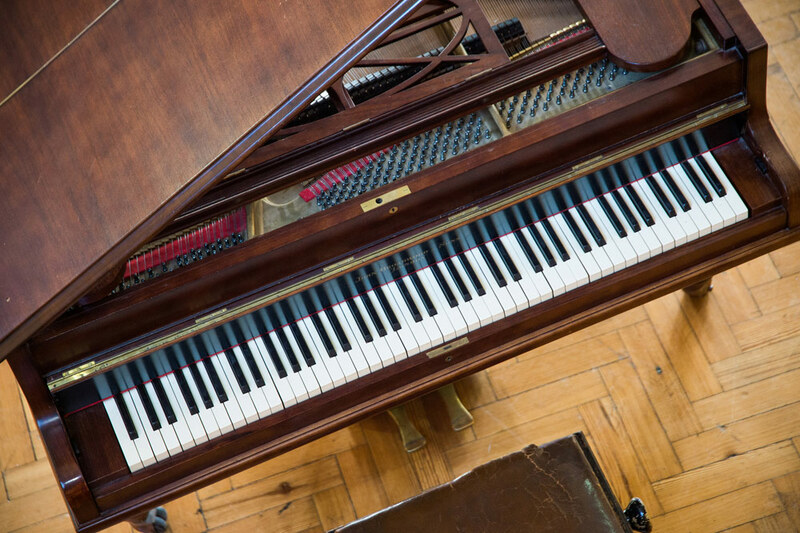 The hall also boasts an exquisite original John Broadwood and Sons piano, dating back to the 19th century. 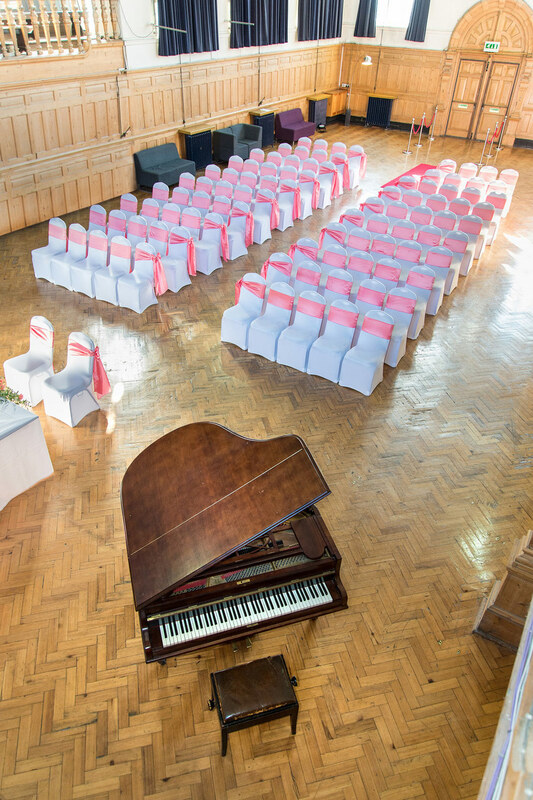 The piano is a great addition on the day, allow your guests to arrive with the sounds of classical music. The venue also features a showpiece organ, found on one of their feature balconies. This majestic setting is abundant in space, displaying baby blue hued ornate ceilings, balconies, wood panelling, large windows and the showstopping antique instruments. Opt for the Grand Hall for a decadent ceremony. 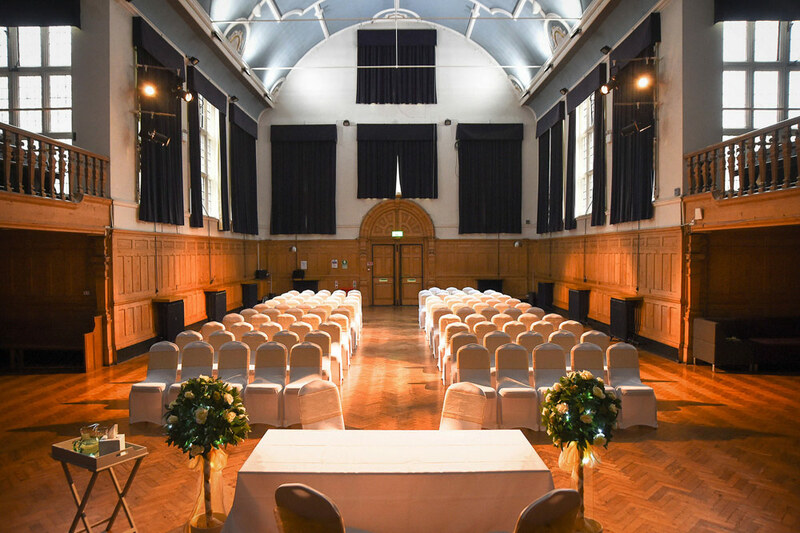 The hall complements all wedding themes, style it up from scratch, with only your visual mood board as inspiration. This intimate ceremony option caters for a select group of friends and relatives. 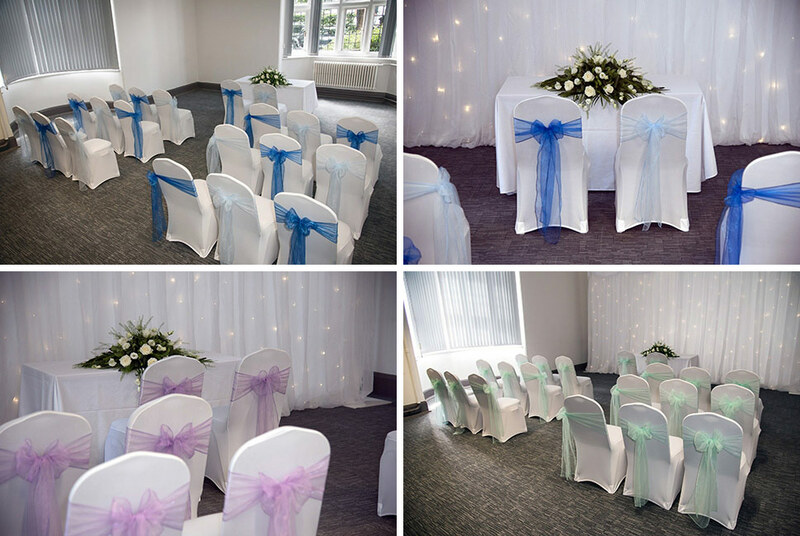 The ideal place for a small ceremony, make the quaint and bright room match the style of your wedding. Move on to the gorgeous Grand Hall for your evening festivities. 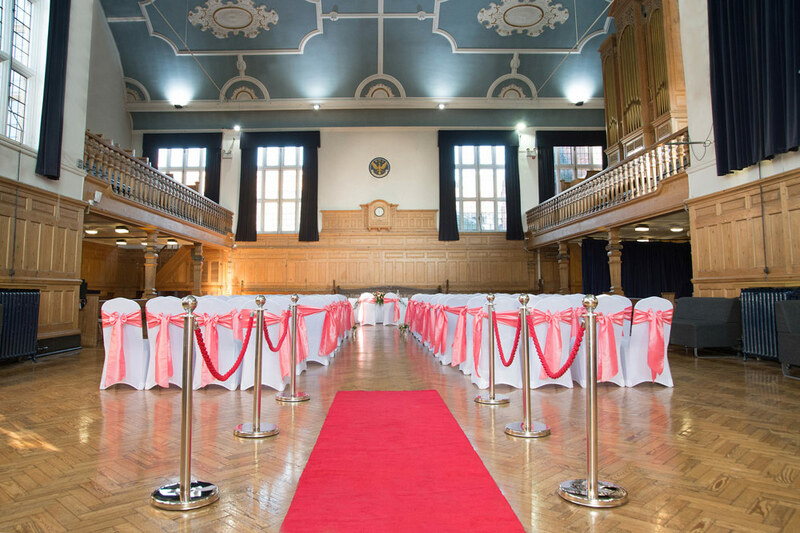 The Grand Hall has links with various local catering companies, provide your guests with delicious canapés, a formal sit-down meal or mix it up with a spot of afternoon tea. Alternately, the team are happy for you to source your own catering company, giving you room to completely design the day yourself. 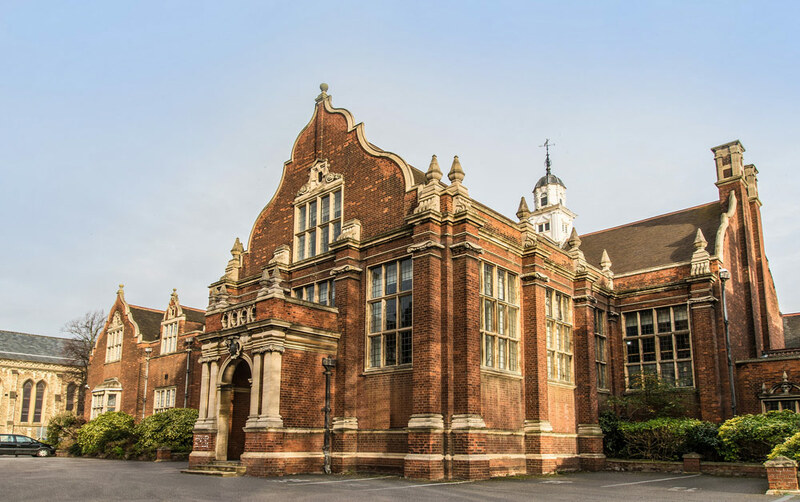 To find out more about this delightful venue, get in touch with The Grand Hall via the contact details provided on the right and bottom of the page. The day was lovely! Thanks for your services, the hall was a great place to have the reception. Please thank Alec for us, he was a great help on the day! 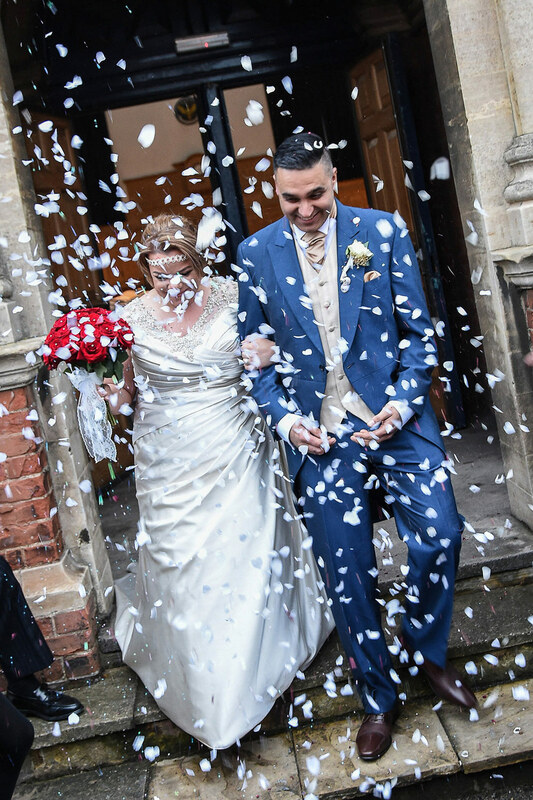 Thank you so much for ensuring everything ran smoothly on Saturday for Toni and Rav. What a fantastic hall it is and very appropriate for such a function especially with the size of the families we had some very nice feedback from the guests! I look forward to attending another ceremony there again. We were privileged to be the first couple to have our wedding ceremony in this beautiful venue. The staff were very friendly & Dani in particular did her very best to make the day run smoothly. From start to finish was a pleasant, stress free experience. We would highly recommend this venue for any occasion. 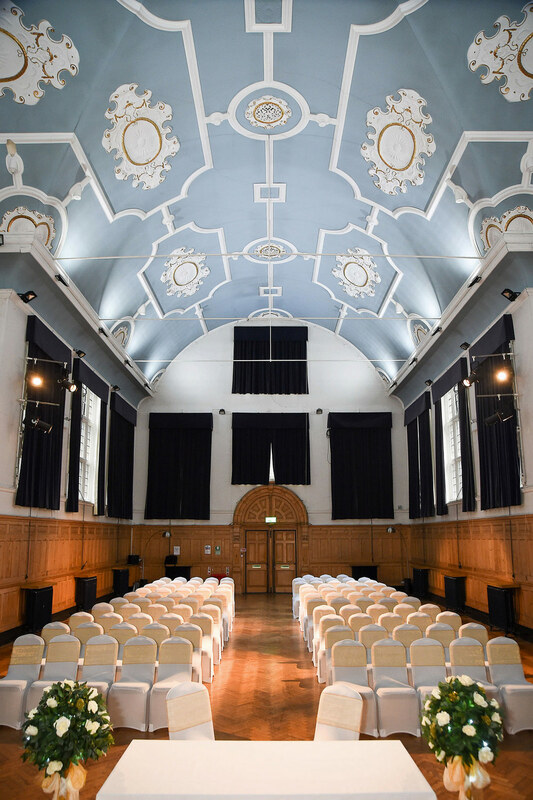 Let others know what you think of The Grand Hall by giving a star rating and a small review.